When you think of the newest form of social media, what do you think of? Instagram? Snapchat? While up and coming apps can be all the rage, it is important to remember your trusty old pal, Facebook. You may think that Facebook is losing users, or on the way out, but surprisingly it is still holding strong as the most populated form of social media. But unexpectedly, as younger people are leaving the platform, older generations are joining. Users over the age of 55 are now the second largest demographic on the website, accounting for 6.5 million of Facebook’s two billion users. So why not use their purchasing powers to your advantage? 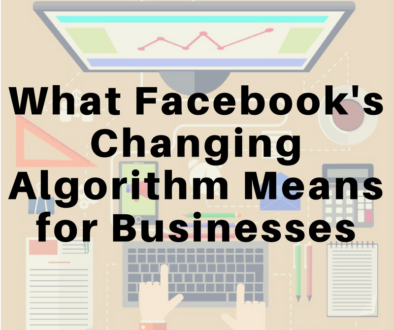 Facebook has upped its ante and is creating several new features and benefits that will keep your digital marketing as strong as possible. 1. Facebook has strength within the e-commerce market. The e-commerce market is all commercial transactions conducted over the Internet. Being able to easily purchase goods and services online is vital to your business success, and Facebook can help you strengthen this part of your business, specifically with the use of influencers. 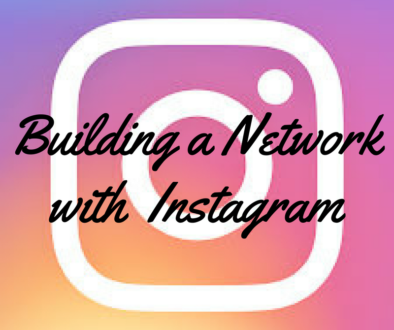 Having an influencer, or someone with a large social media following, promote a brand or product with their own personable flair will lead consumers to more readily engage with your brand or products. Consumers trust these people, and Facebook easily allows for influencers to produce organic content that will drive customer engagement without coming off as a typical marketing push. 2. Facebook gives consumers a sense of community. The Facebook Business Manager has a “Groups and Pages” feature that allows you to create pretty much a discussion board for consumers to utilize. Users are invited to interact, share content, and provide brand feedback. Having a place to intermingle with others that enjoy the same brand and products is exciting for customers to use. These pages also give your business a sense of transparency where customer testimonies can be seen as more human than ads and information produced straight from your company. 3. 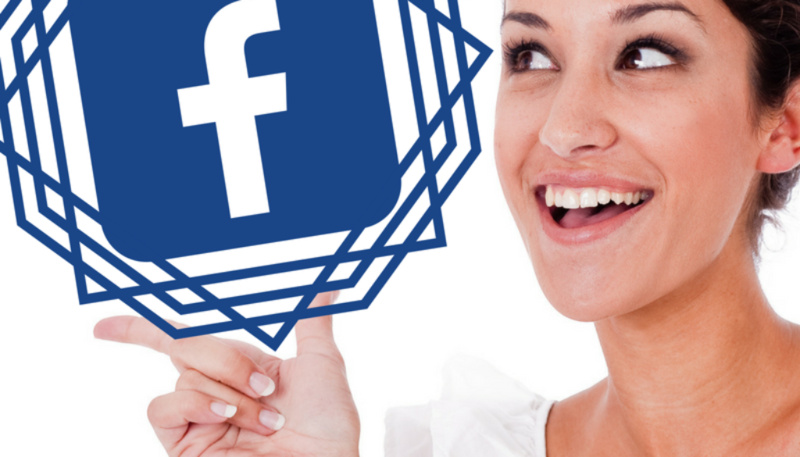 Facebook provides easily accessible marketing tools that can be used to a brand’s advantage. Facebook Business Manager has also developed a set of tools that your company can use. Some of these tools include: boosted posts, follower polls, form-driven ads with gated content, interactive Canvas ads, and adaptive video. Any form of interaction is positive, and these tools offer a simple to use and highly effective way to leverage your brand. 4. Facebook utilizes Search Engine Optimization. What does this mean? Search Engine Optimization is defined as the process of maximizing the number of visitors to a particular website by ensuring that the site appears high on the list of results returned by a search engine. Facebook works directly with SEO to send more visitors to your company website. This increase of traffic through your website grows the use of key words in a search, lowers bounce rates, and positively manufactures click through rates. With such a huge following, Facebook is too important to push to the side. 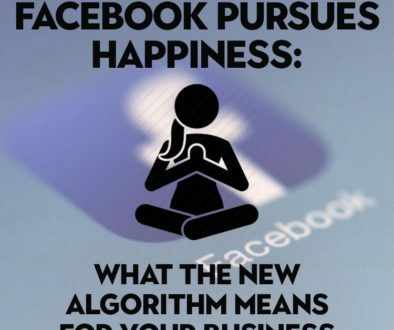 Even with the loss of some users, most people are likely to keep their Facebook accounts to retain their social media presence, and Facebook allows for targeted marketing, speedy consumer feedback, and quick information distribution with the “like” button. Leaving your Facebook marketing tactics in the dust would be a very costly move.